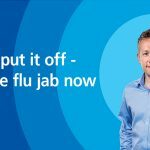 Home / HEALTH / Have you had your flu jab yet? 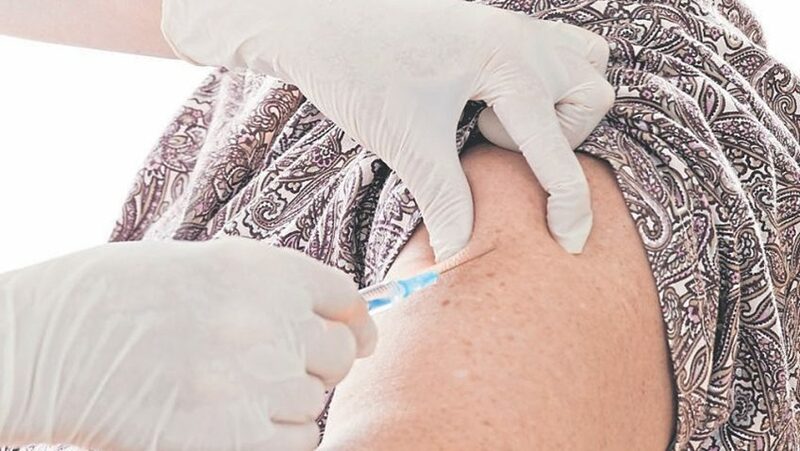 So if you haven’t had your vaccination yet don’t delay: you could save your life or someone else’s by stopping the spread of the virus. 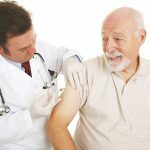 Most pharmacies will give the injection on a while you wait basis if your doctor has limited appointments, and it is free to adults over the age of 18 at risk of flu, and everyone aged 65 and over. Have you had your Jab?